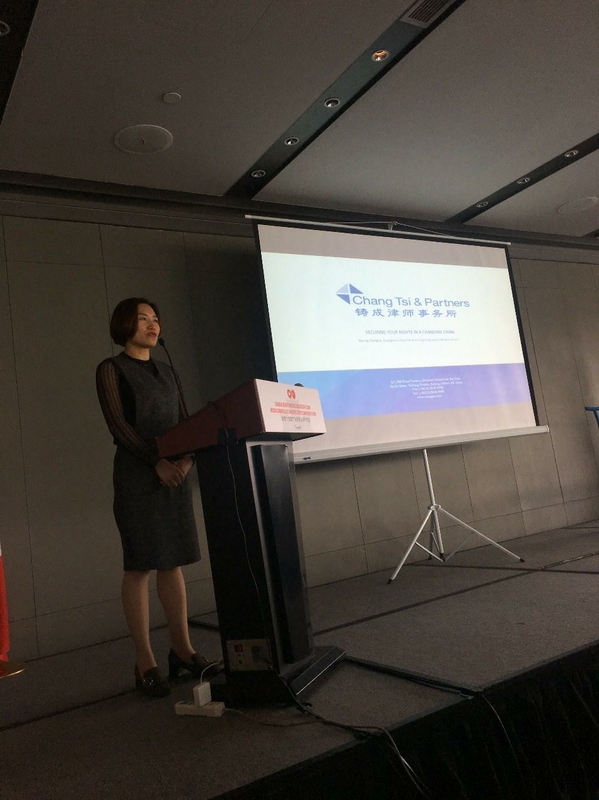 On April, 12, 2018, Chang Tsi & Partners was invited by the Canadian Embassy in China to conduct a Seminar on IP Protection. Our partner Tracy Shen, Head of Corporate Department, Wendy Wu, and Marketing Manager, Louisa Cheng, conducted the Seminar on IP Protection for almost 40 visiting Canadian Companies. 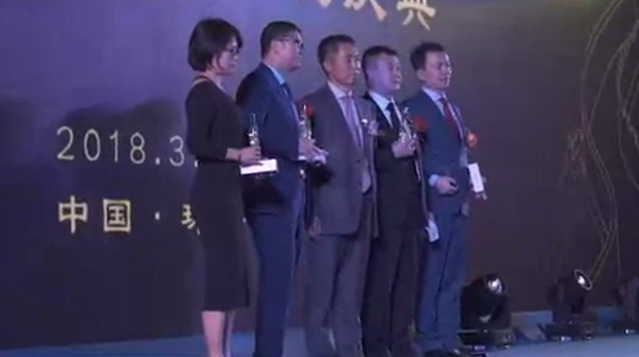 There were almost 40 companies at the seminar held at the Intercontinental Beijing Sanlitun, including Corus Entertainment Inc., Entertainment One Ltd, Toronto International Film Festival, Vancouver Art Gallery, Writers Guild of Canada(WGC), etc. Our team introduced trademark and copyright law in China, and spoke about the recent developments in the enforcement of these laws. 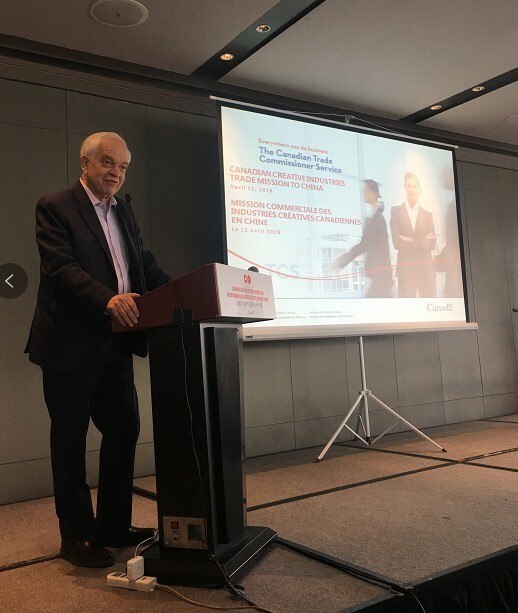 At the beginning of the seminar, Canadian Ambassador to China, John McCallum, made a humorous speech to encourage Canadian companies to visit China. He emphasized that China represented a large market opportunity and that the economic environment in China was getting better and better. Tracy Shen and Wendy Wu presented on the topic of Intellectual Property protection in China. Tracy first introduced the IP environment in China. She focused on trademark protection in China, including trademark prosecution, enforcement, and the potential remedies. She also made practical suggestions to help Canadian Companies in China establish an awareness of IP protection and recommended methods to avoid infringement. Wendy Wu discussed copyright protection in China. She talked about the content of copyright, its duration, infringement, and the limitation of rights. In a case study, she discussed the issue of merchandising rights, and remedies previously recognized by the courts for brand owners of such rights. The seminar has allowed our firm to strengthen its relationship with the Canadian embassy in China. It also aligns with the goals of the Canadian Embassy and China's continuous efforts to attract foreign investment. The information shared helped Canadian companies to better understand the legal environment, laws and remedies available in this dynamic and fast-moving market.